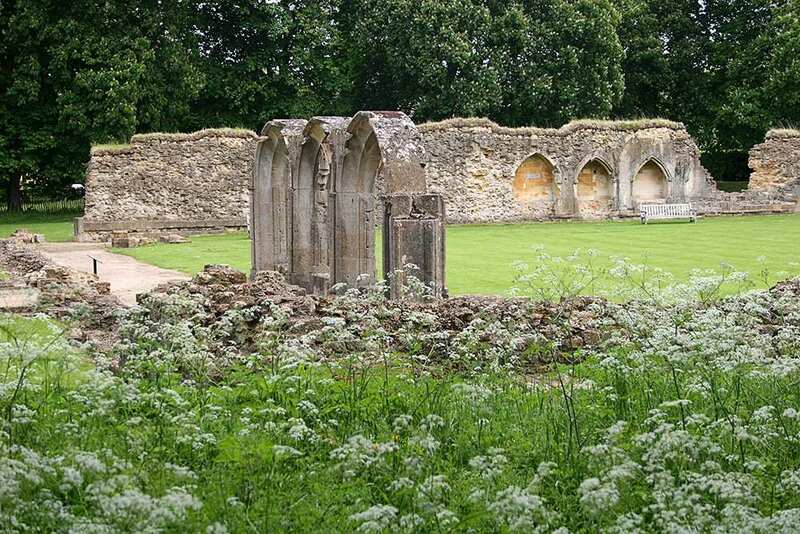 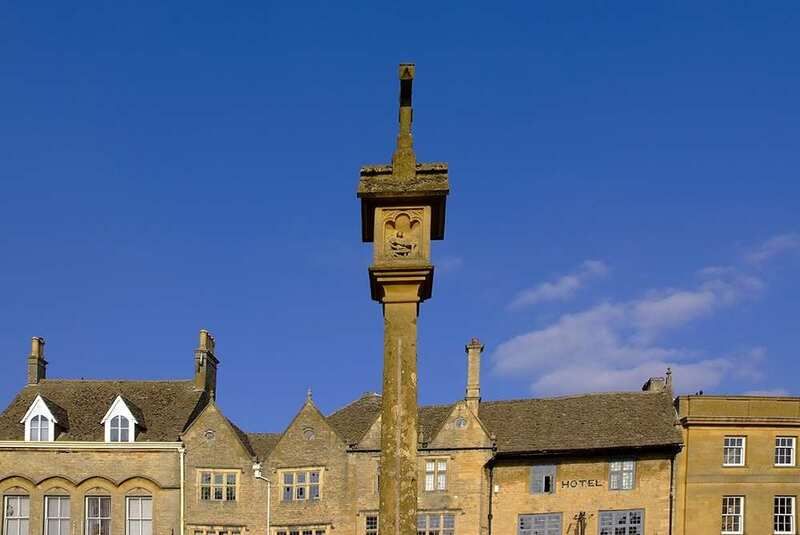 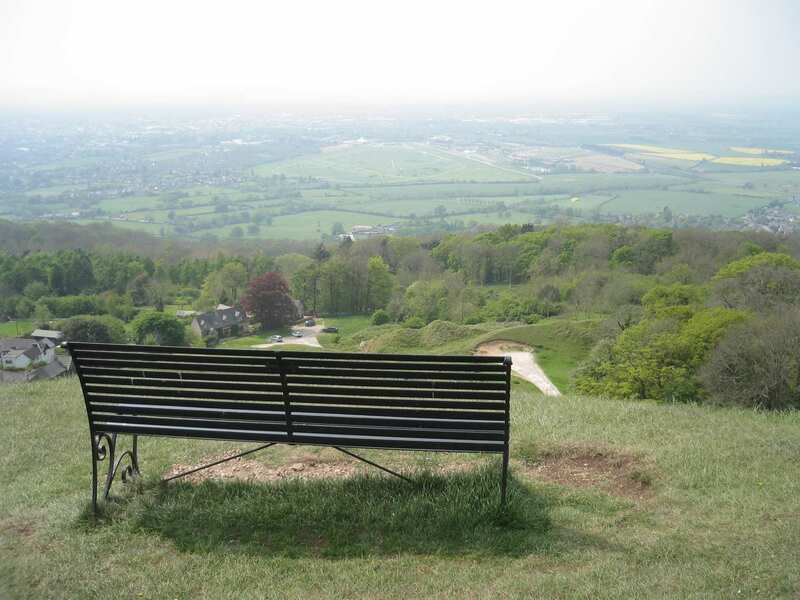 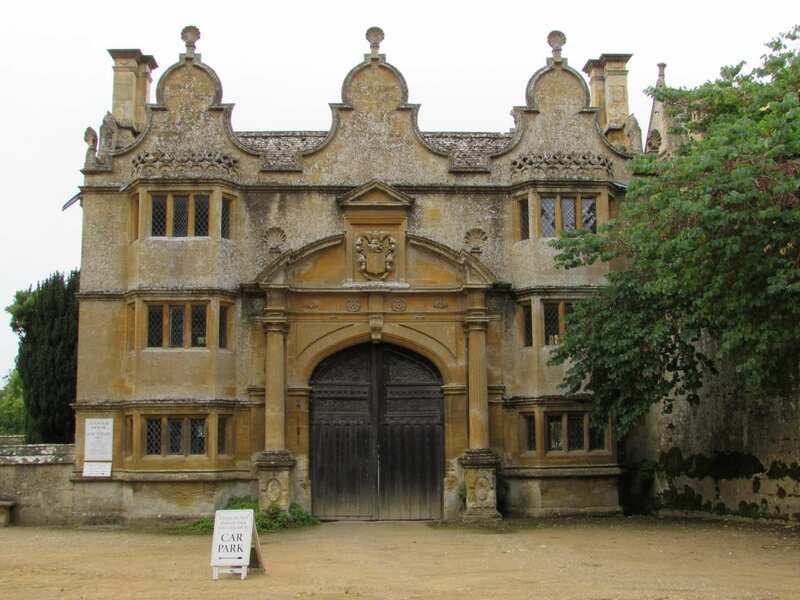 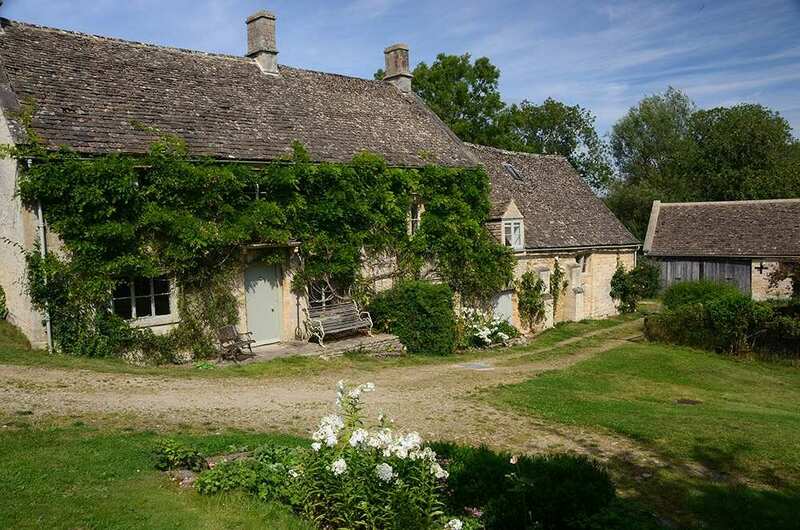 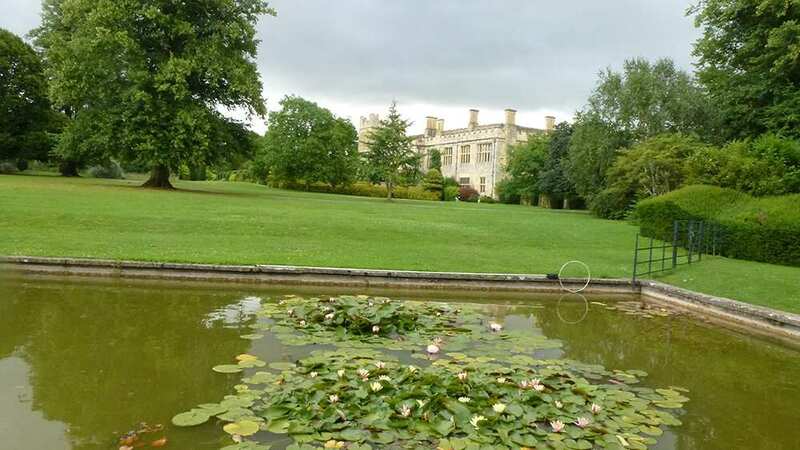 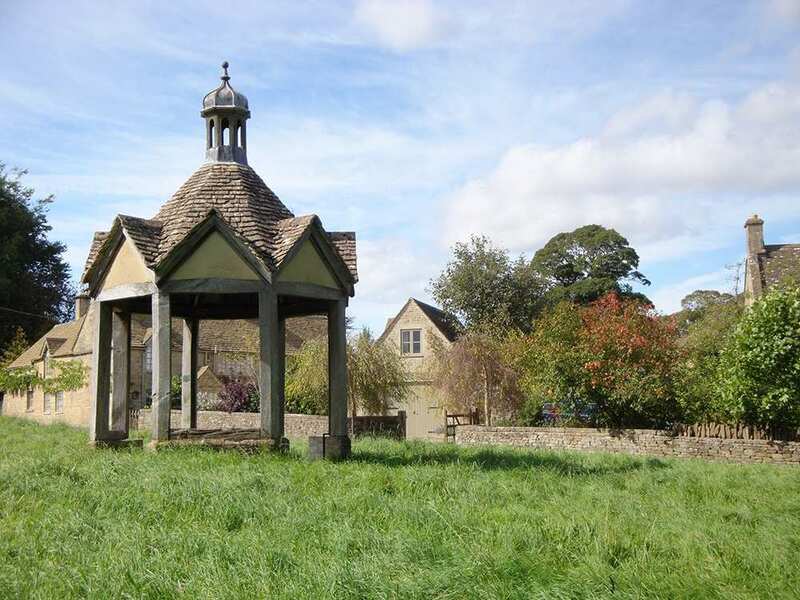 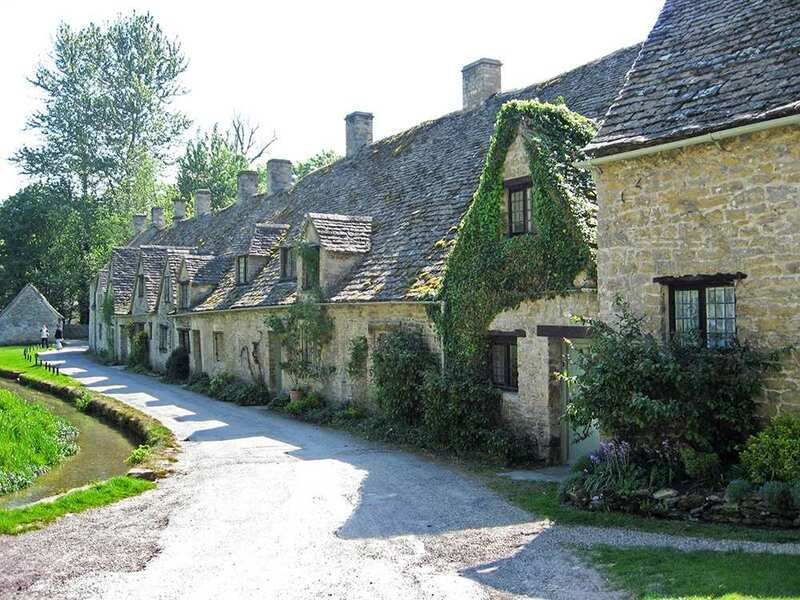 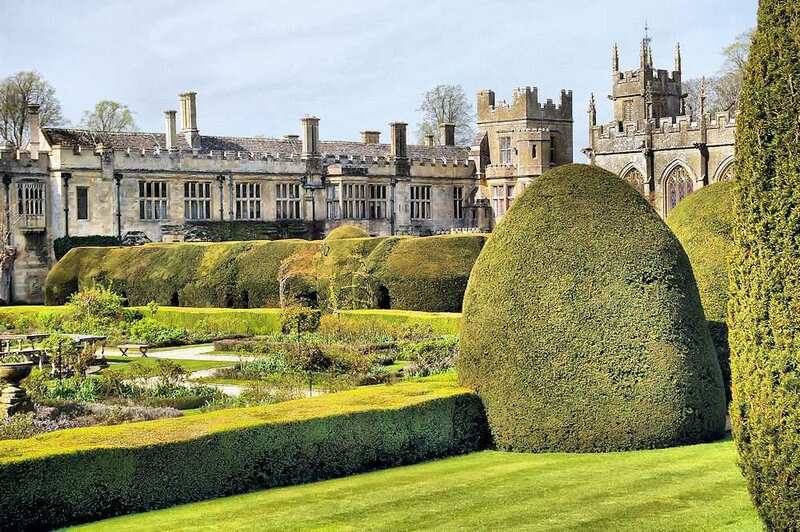 Explore the timeless Cotswolds on a circular walking holiday, accomodation and luggage transfer included. 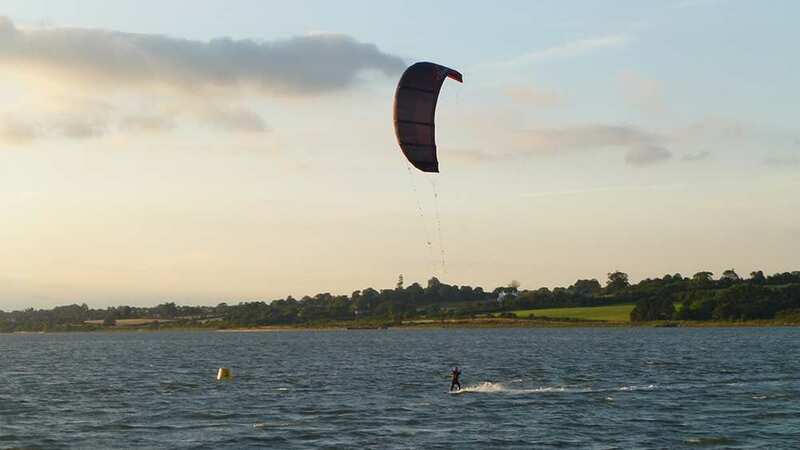 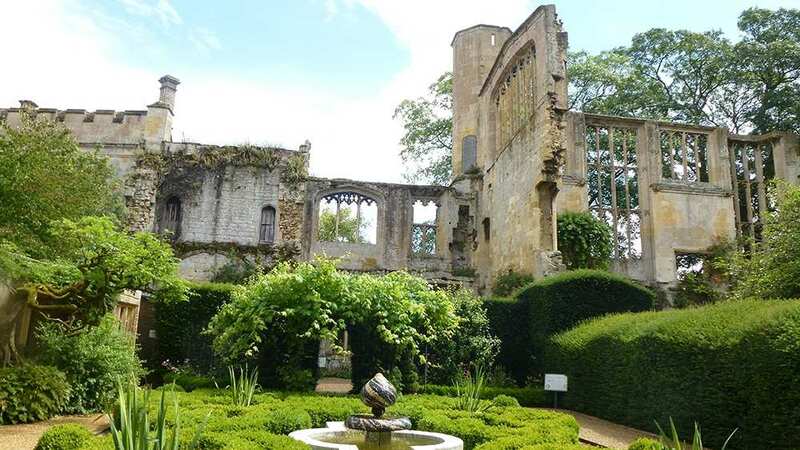 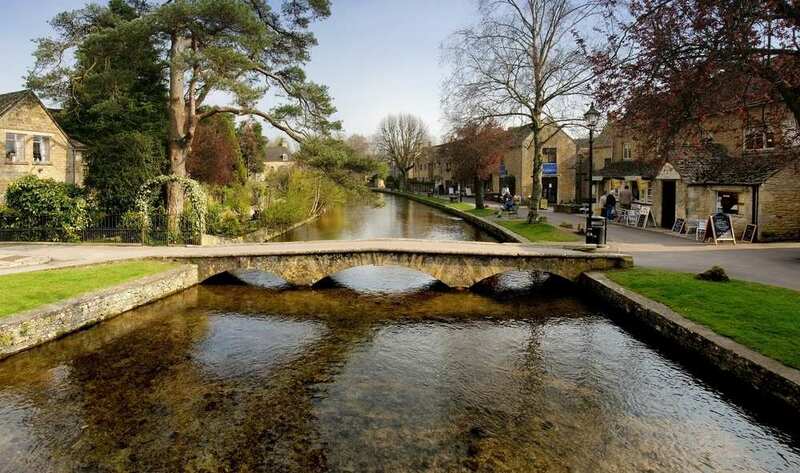 Visit honey-coloured villages and ancient woodland. 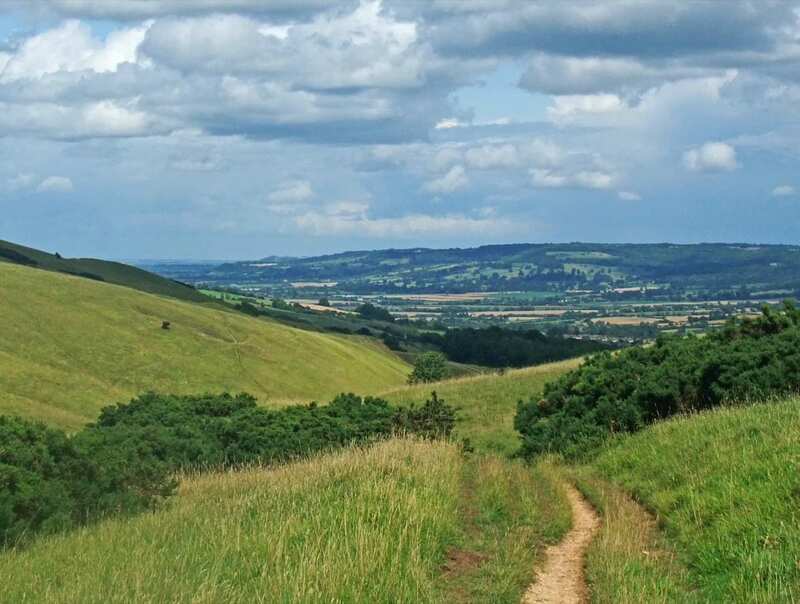 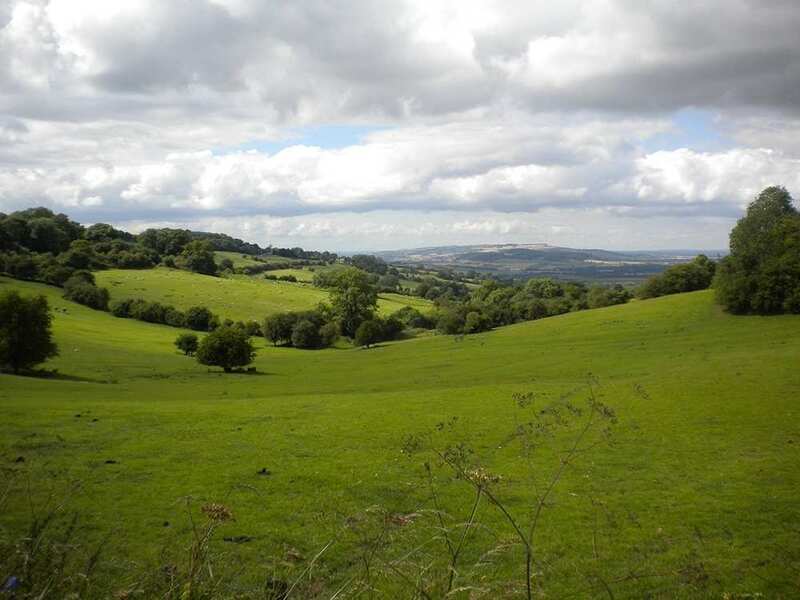 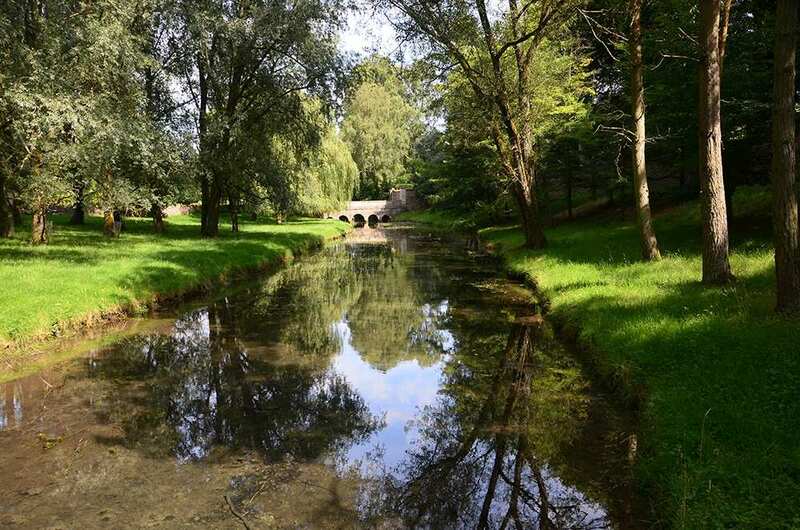 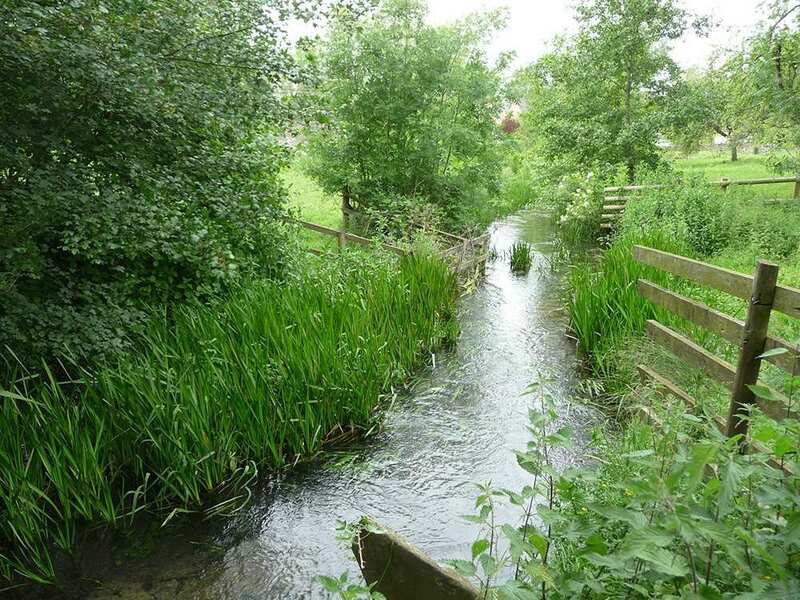 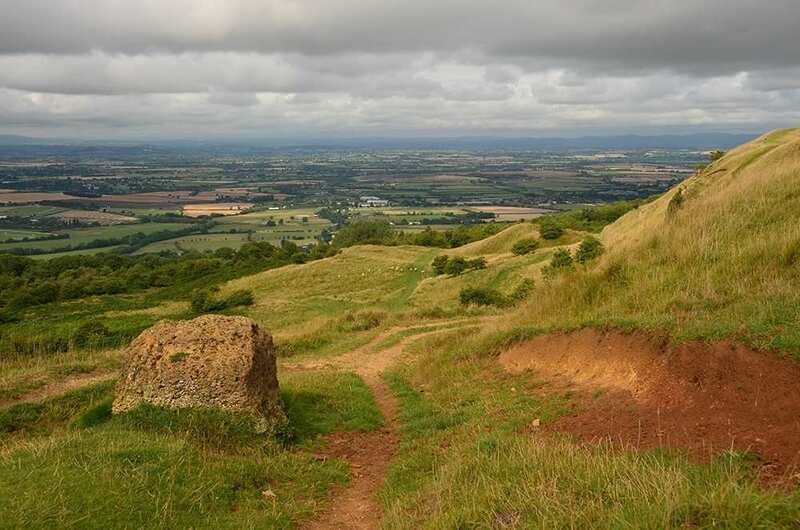 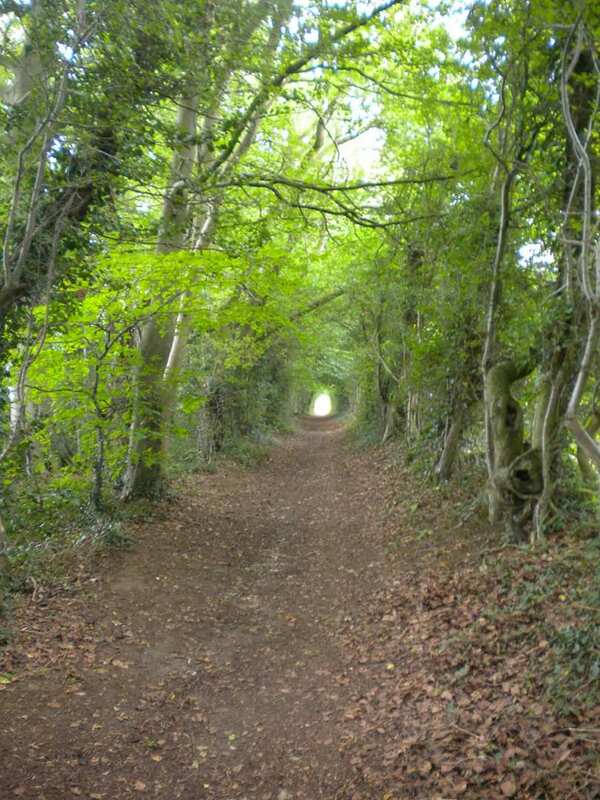 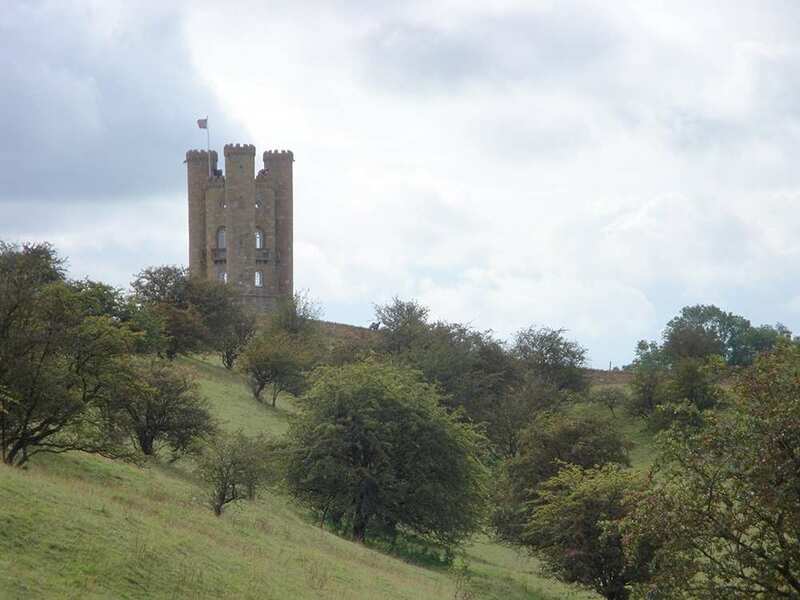 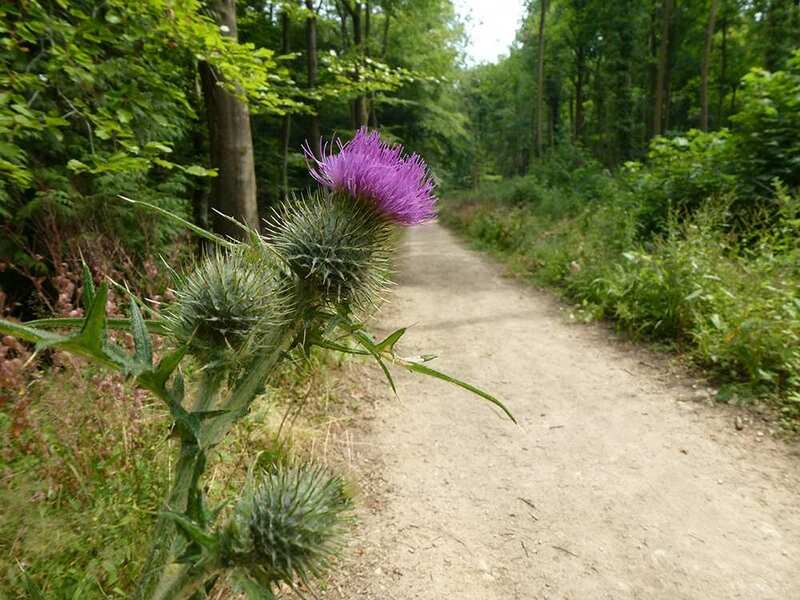 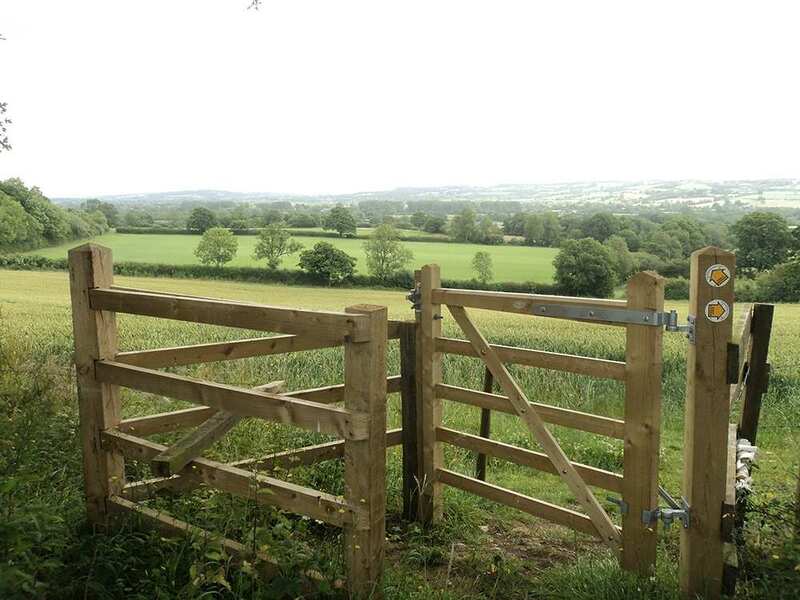 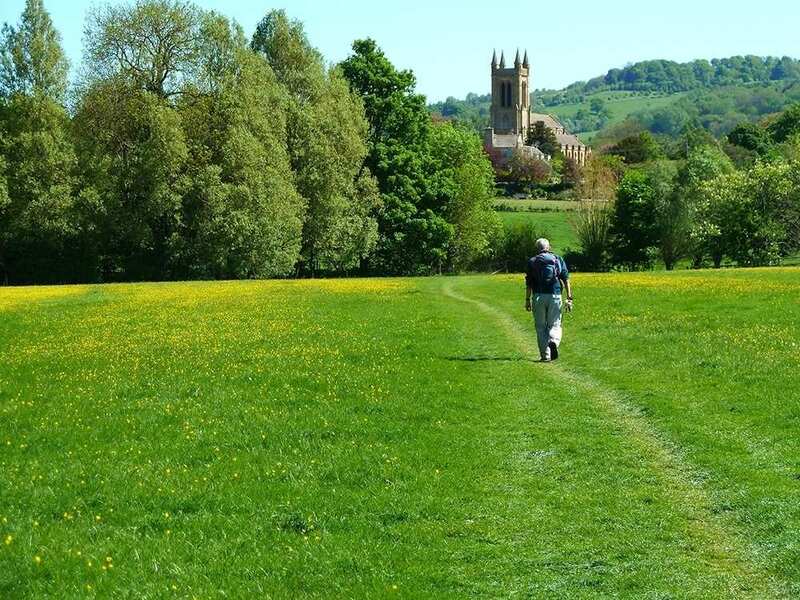 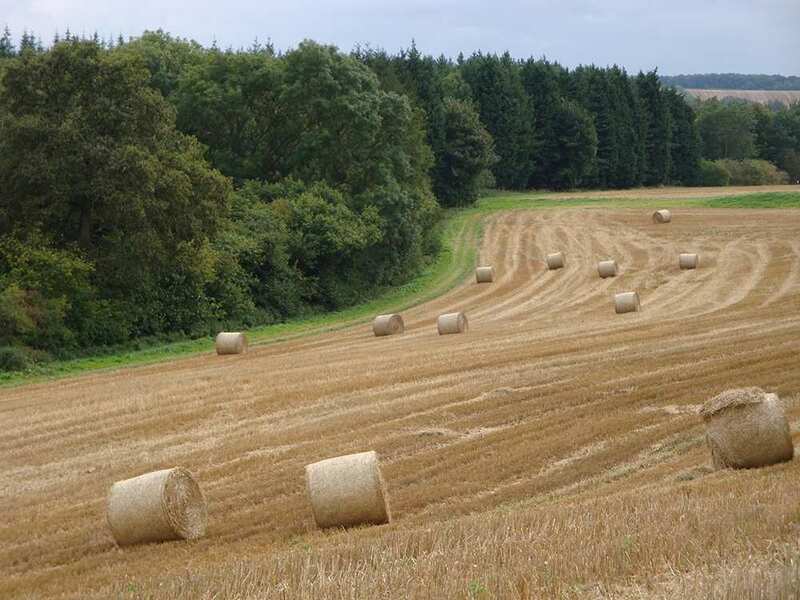 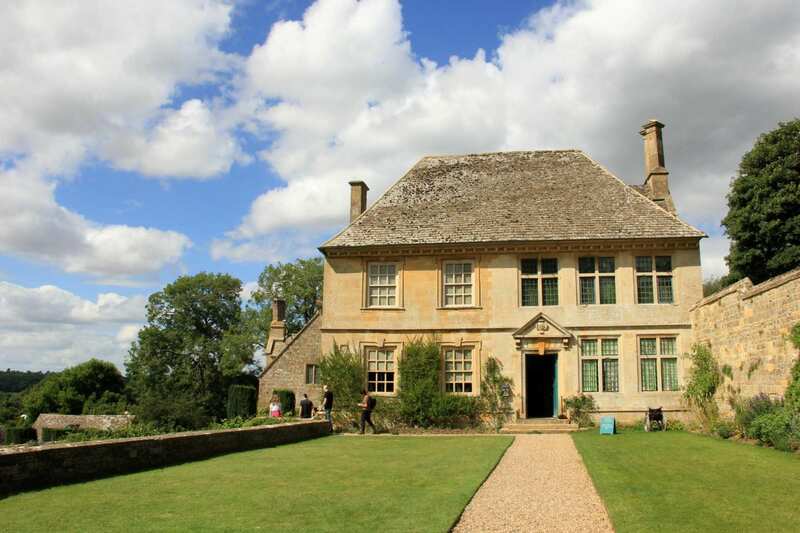 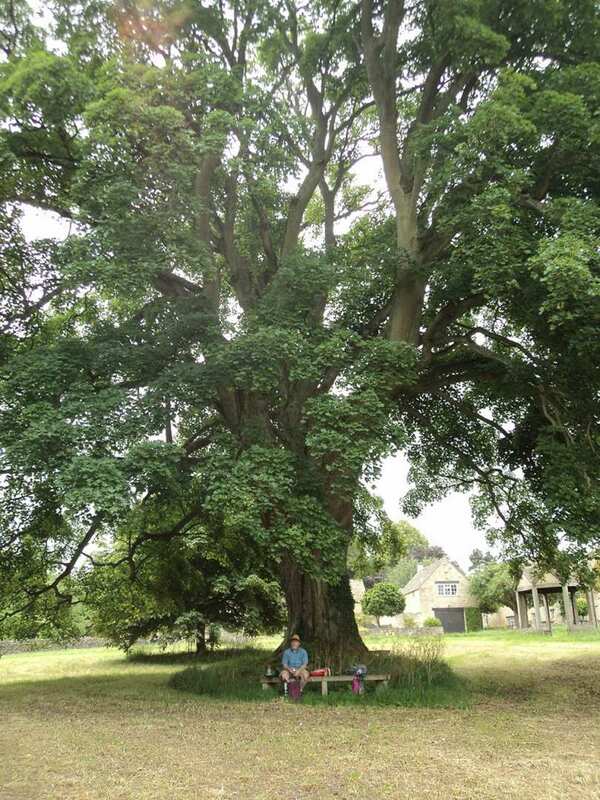 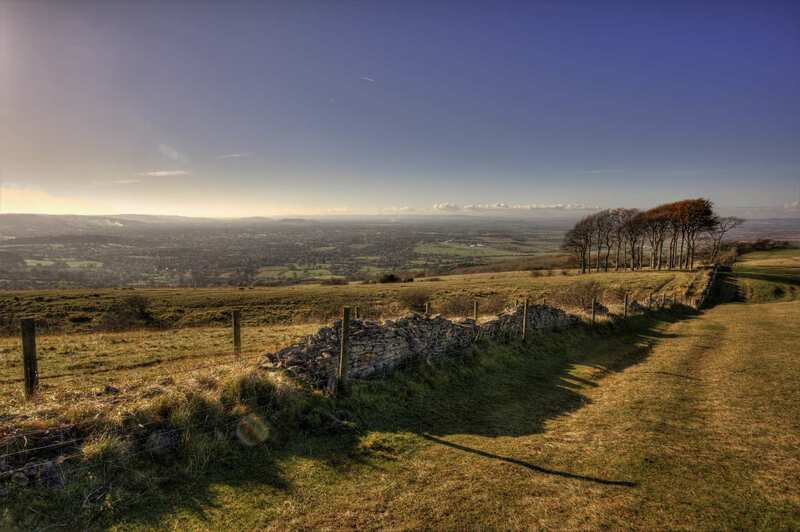 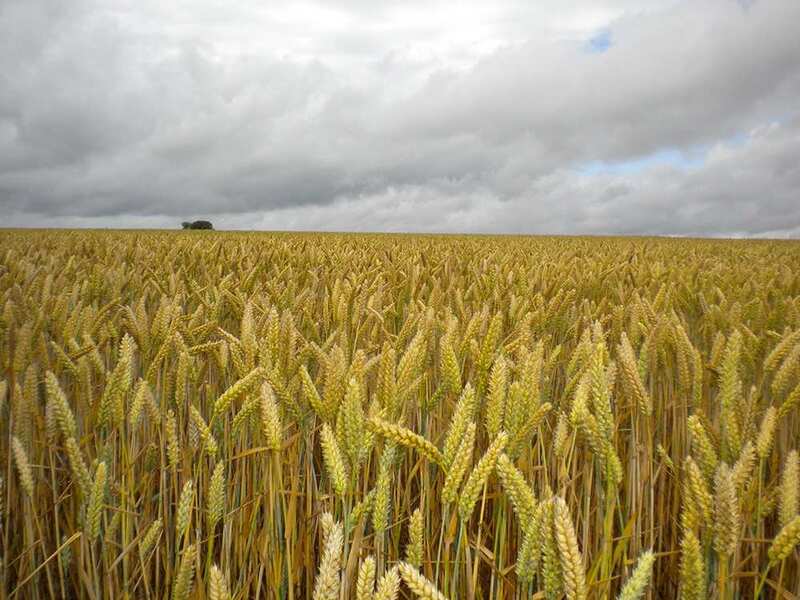 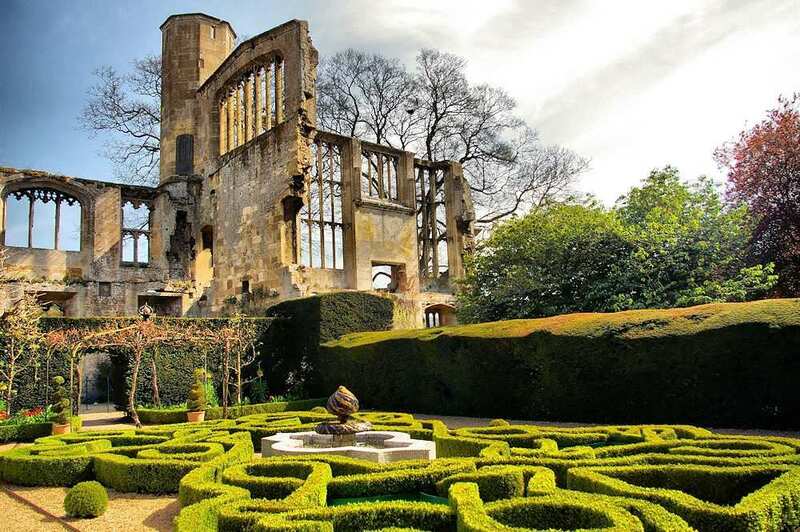 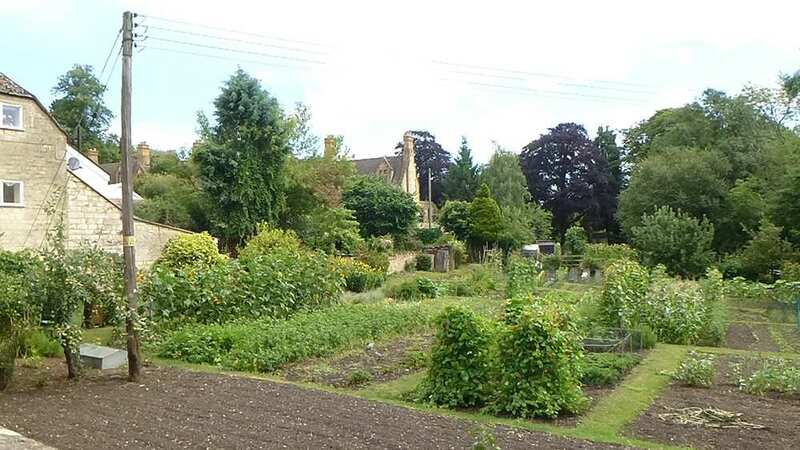 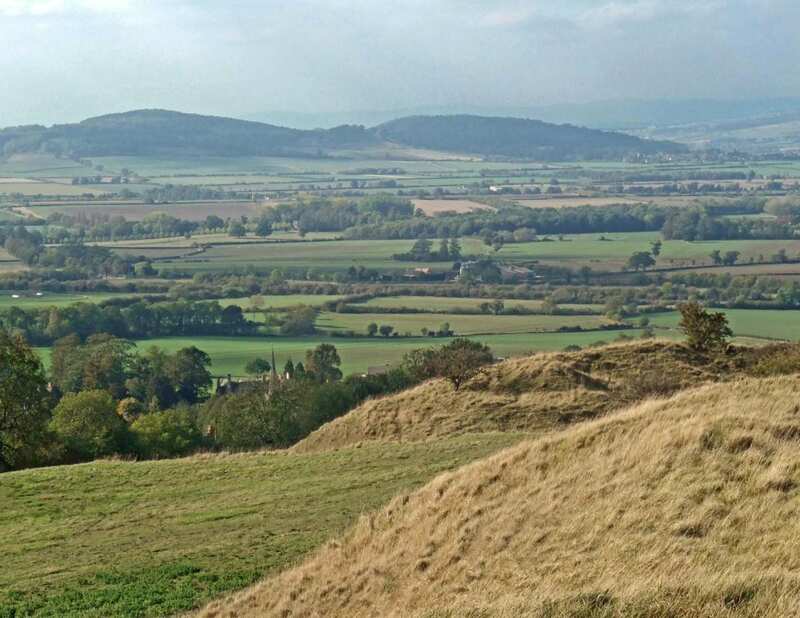 A selection of circular walks through the beautiful countryside of the Cotswolds. 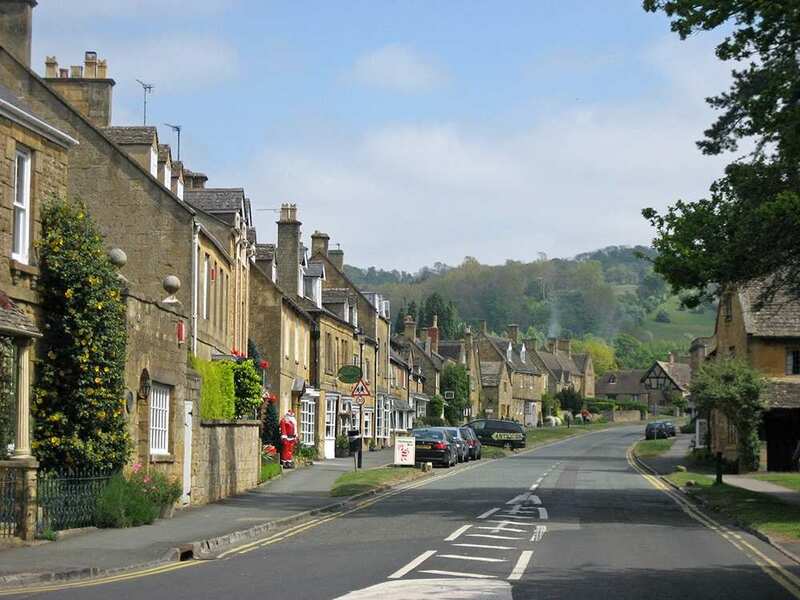 Strewn with countless pretty villages built by medieval merchants, the Cotswolds fulfils most people's idea of a ‘typical' English landscape. 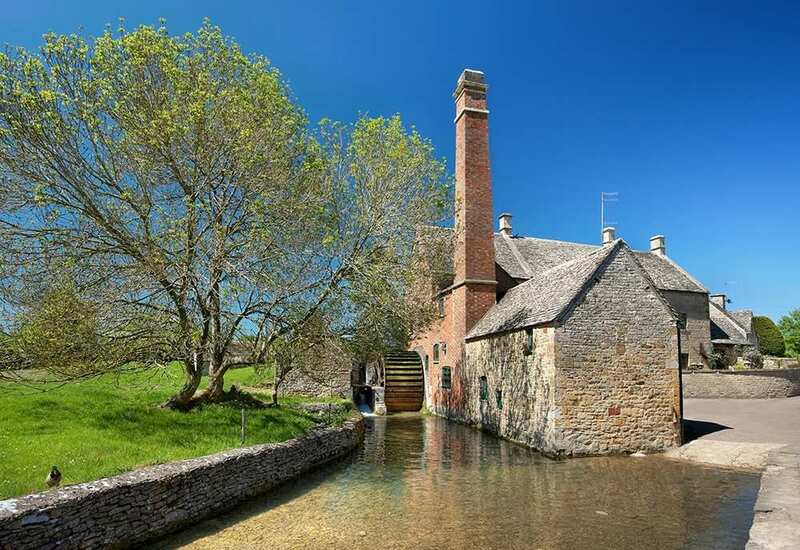 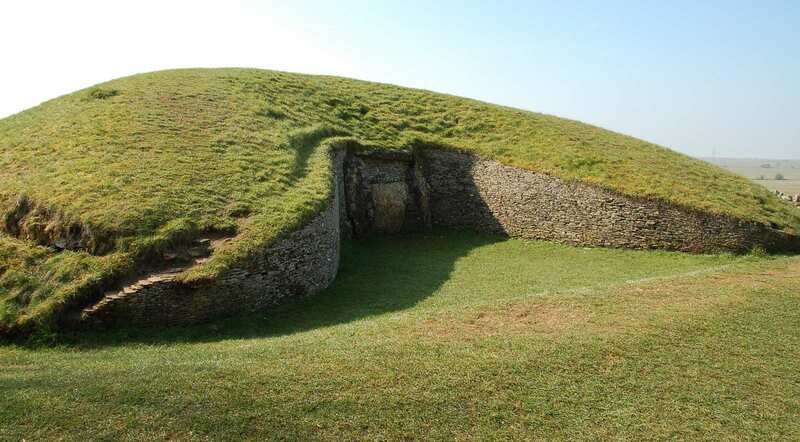 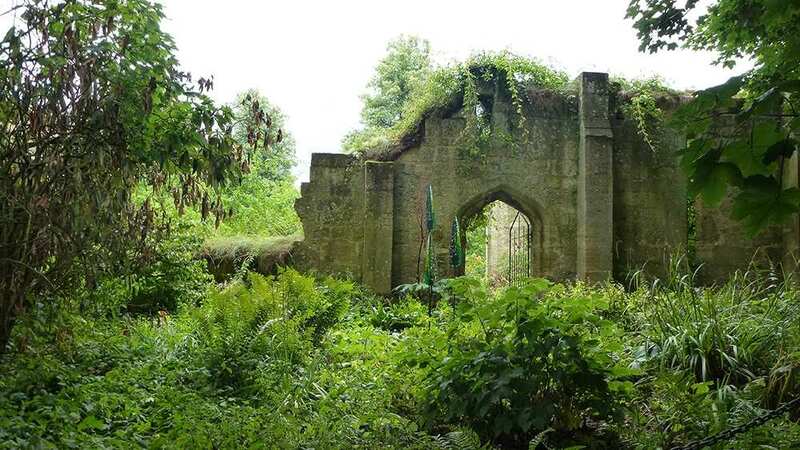 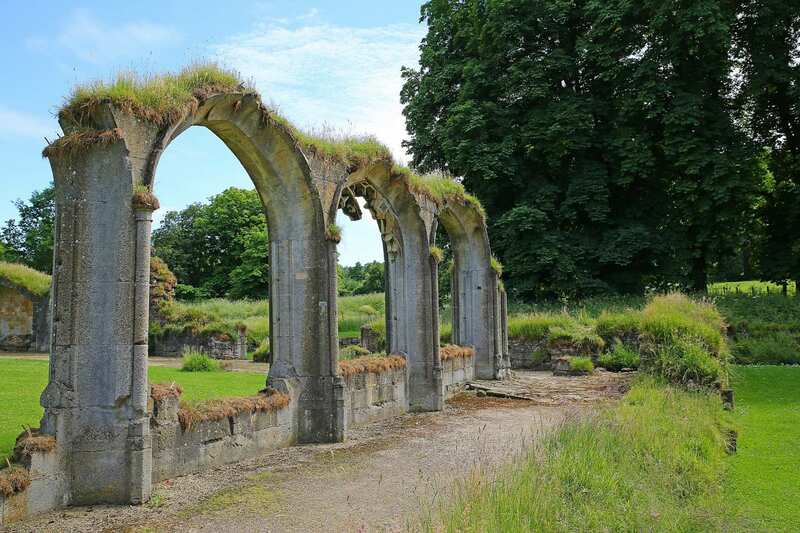 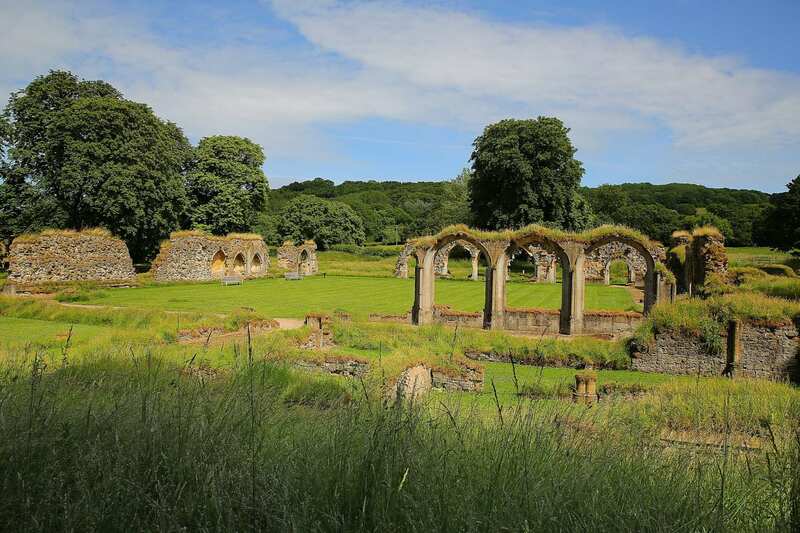 Within this magical region you will find neat fields, rolling green hills, ancient woodland and clear streams, combined with simple stone cottages and historical landmarks to create a truly unique picture of timeless beauty. 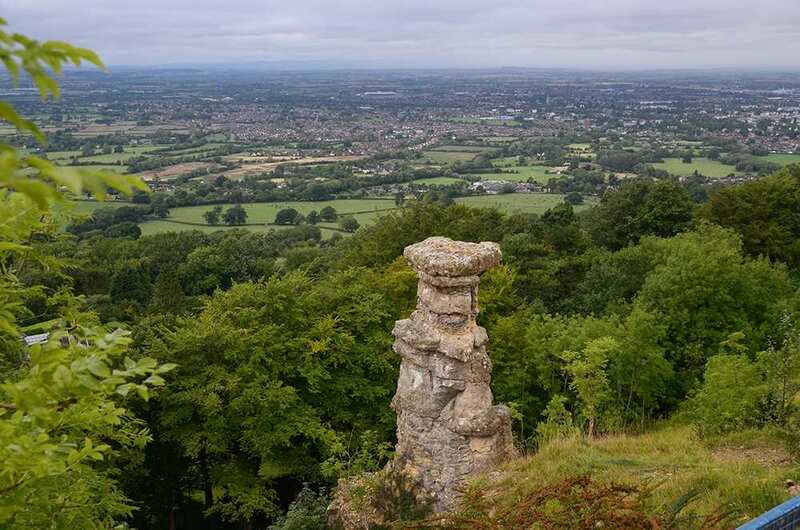 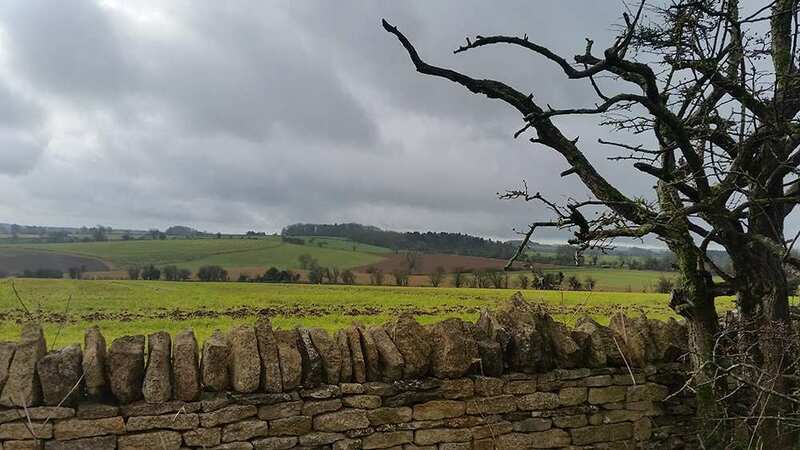 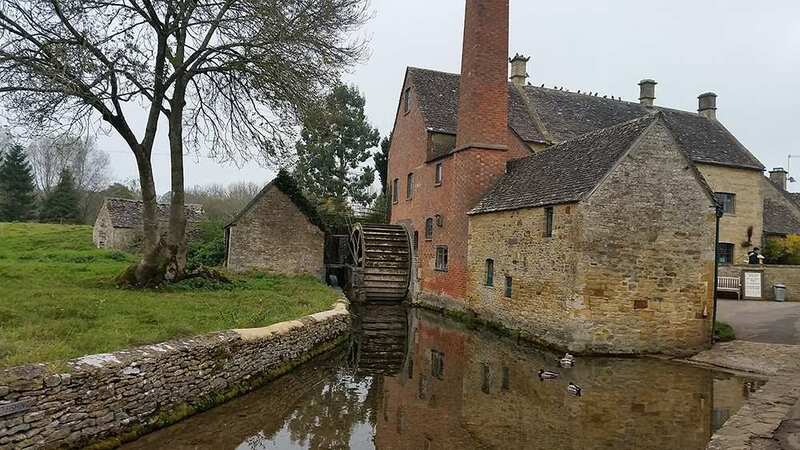 Our selection of circular trails explores the scenery, settlements and stories that make the Cotswolds such a wonderfully special place to discover on foot.